Artists are often at the center of responding to inequality and as a result the arts in education field must hold space for these actions. When we respond to combat oppression we risk our professional, social and physical comforts, and as artists and educators, we have a responsibility to do so. James Baldwin said, “Artists are here to disturb the peace.” To better grapple with this timely assertion, we must ask, “how do we do that and how do we move the needle toward justice?” In the midst of school shootings and the overt injustice inflicted upon various groups, how do we address issues of safety and responsibility? The option to respond is no longer a choice; it is imperative to ensure progress in education and our society moving forward. What is our responsibility as artists and arts educators to address these issues? 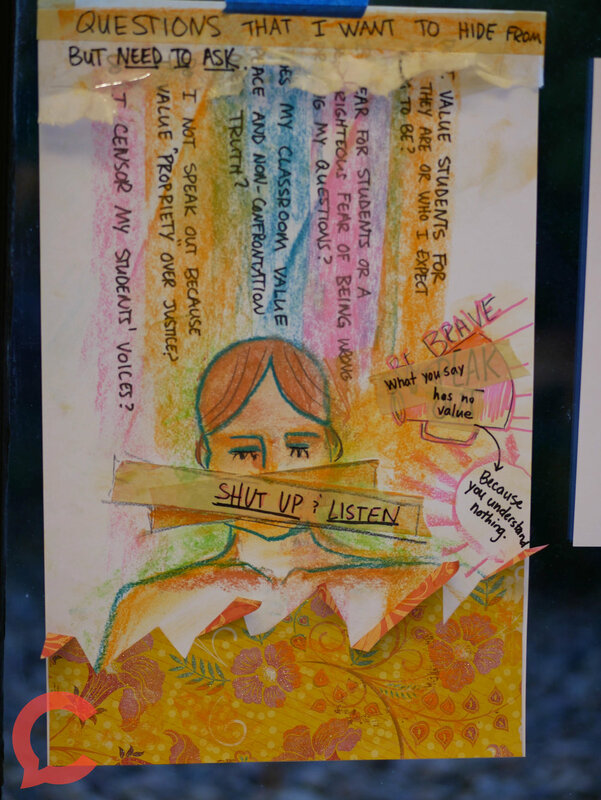 What larger role can arts education play in responding to injustice to support the well-being of all learners? How will our response impact the systems in which we operate, the spaces in which we work and learn, and our communities? How do we maintain our own safety and practice self-care while responding to these injustices? We will provide an exploratory and generative space for activism and liberating educational practices. Please join us as we come together to respond to our nation’s most pressing issues through the arts in education. Click here for a list of resources to prepare you for the summit. Plenaries: Plenaries will engage the entire corps of summit participants in activities and discussions. These full group sessions will occur throughout the summit. 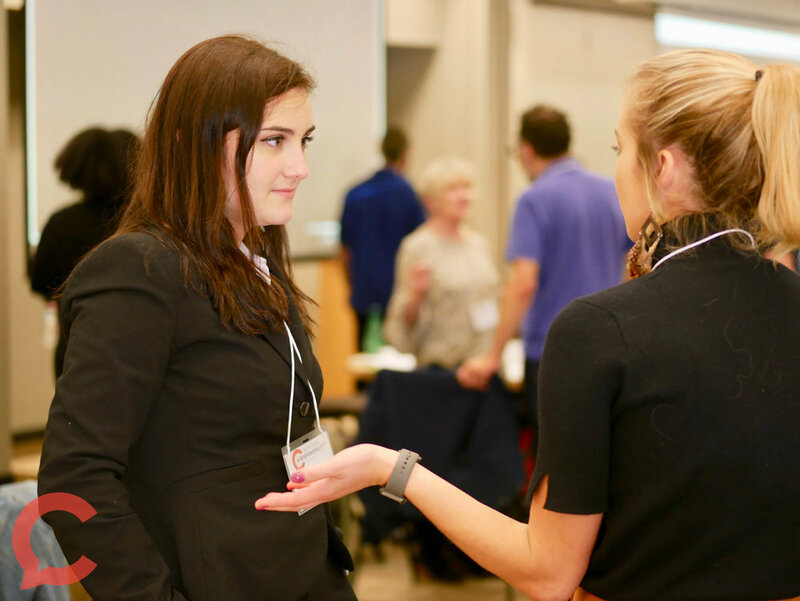 Lab Sessions: These breakout sessions will be led by a prestigious group of facilitators and will engage small groups of participants in conversations of critical topics relating to our theme. Lab Sessions will be interactive and discussion-based. Praxis Sessions: Praxis is the act of engaging, applying, exercising, realizing, or practicing ideas. These small group sessions will be a time to practice the ideas of the summit and apply them to the participants own work. 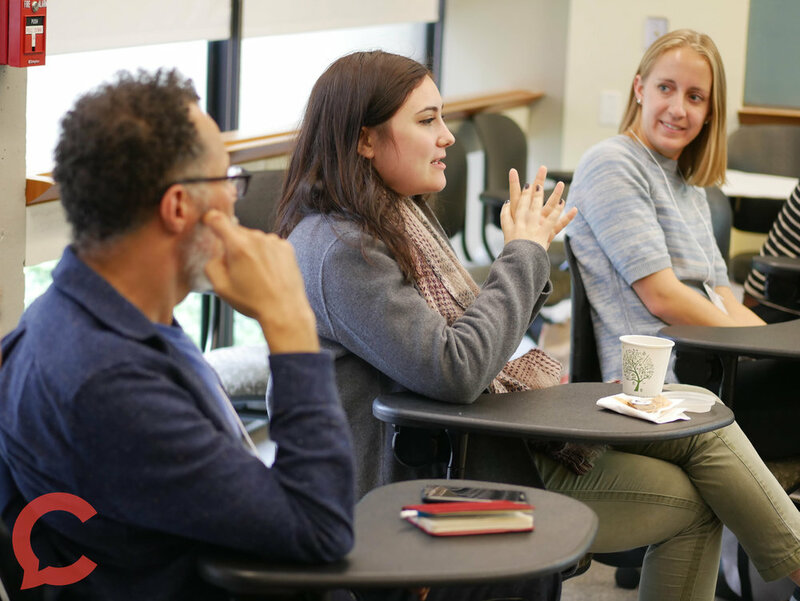 Paulo Freire said, “Liberation is a praxis: the action and reflection of men and women upon their world in order to transform it.” Participants will meet with a consistent group throughout the summit in these sessions. Keynote Speakers: The summit will feature two keynote experiences from leaders in the field to catalyze conversation, offer insight, inspire action, and provoke conversation. Praxis is the act of engaging, applying, exercising, realizing, or practicing ideas. These small group sessions will be a time to practice the ideas of the summit and apply them to the participants own work. 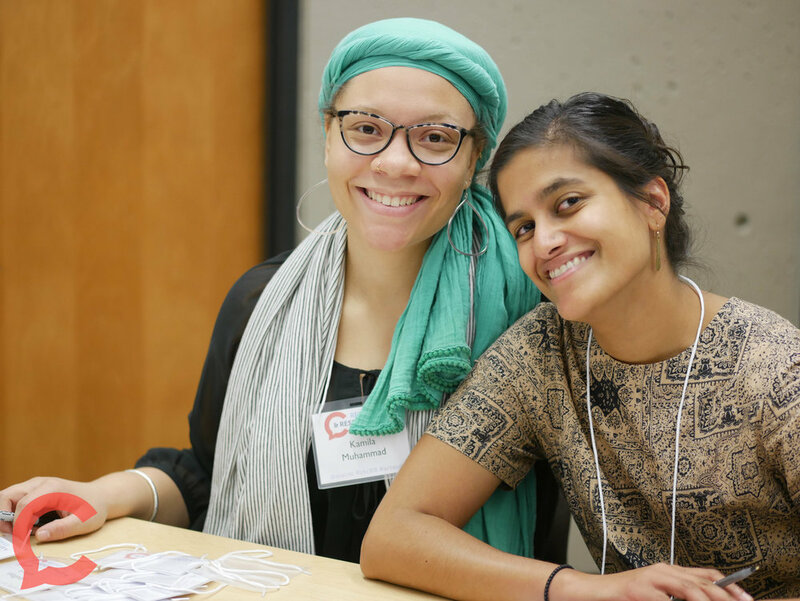 Paulo Freire said, “Liberation is a praxis: the action and reflection of men and women upon their world in order to transform it.” Participants will meet with a consistent group throughout the summit in these sessions. Anna Keefe is a poet, community artist, and PhD Candidate in Education focusing on collaborative program design with equity-seeking youth. She is passionate about co-creating learning opportunities that allow people to amaze themselves and uplift one another. She draws on extensive professional experience in community development and youth engagement, including with Right To Play, the Ontario Public Service, and Art Starts Neighbourhood Cultural Centre. She also holds an M.Ed. in Arts in Education from the Harvard Graduate School of Education. Anna is an American-Canadian of mixed European settler ancestry who grew up in Toronto, Canada. 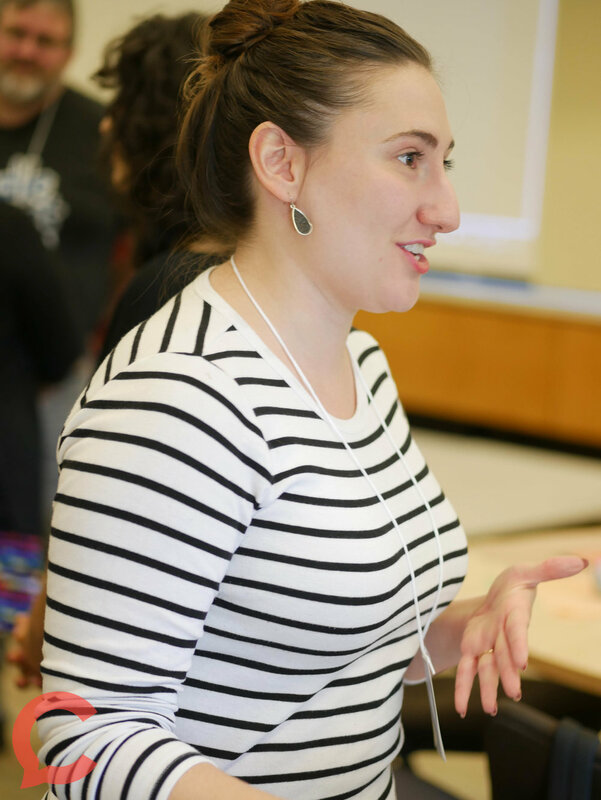 Eve Kagan (AiE ‘08) is a performer, educator and mental health counselor who thrives at the intersection of these disciplines. She is currently investigating the role of the arts in reconstructing trauma narratives, transforming and healing individuals and communities through empowerment. Eve holds an MA in Counseling from Northwestern University and works at the Talley Center for Counseling Services at the University of Mary Washington, integrating arts into her therapeutic practice with students. Jennifer Ifil-Ryan is an arts educator and administrator using socially engaged practices as an approach toward social transformation. Deeply familiar with multicultural learning environments and the educational challenges of impoverished communities, she has expertise in conceptualizing, devising and implementing frameworks for culturally relevant, hands-on, self-driven pedagogy, with an emphasis on incorporating multiple learning modalities, language acquisition, and social-emotional learning. Currently the Deputy Director & Director of Creative Engagement with the Sugar Hill Children’s Museum of Art & Storytelling in Harlem, she is responsible for creating and managing programs that prioritize diversity and inclusion in viewing, discussing and making art. Jennifer is driven by her passion for social justice, advocacy for equitable living conditions, and the belief that the arts are an extremely effective tool for building foundations toward those ends. She is the founder of the non-profit, Urban Soul, where she offers professional development for artists, teachers, administrators, and communities at large in socially engaged art practices, curriculum design, program development and consulting services. Jennifer has been an adjunct professor of Art Education at City College since 2015, holds a masters degree from NYU in Individualized Study, and has presented at a variety of national and international conferences. Marit Dewhurst is the Director of Art Education and Associate Professor of Art and Museum Education at The City College of New York. 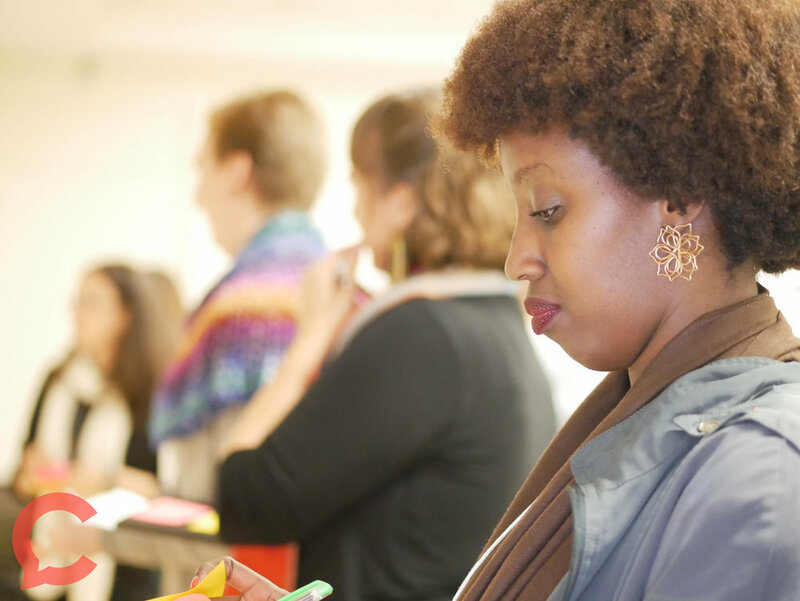 She has worked as an arts educator and program coordinator in multiple arts contexts including community centers, museums, juvenile detention centers, and international development projects. Her research and teaching interests include social justice education, community-based art, youth empowerment, and the role of the arts in community development. In addition to multiple journal articles and chapters, her first book, Social Justice Art: A framework for activist art pedagogy highlights young activist artists. Her second book, Teachers Bridging Difference: Exploring identity through art describes how educators can use art as a tool to connect people across different sociocultural identities. 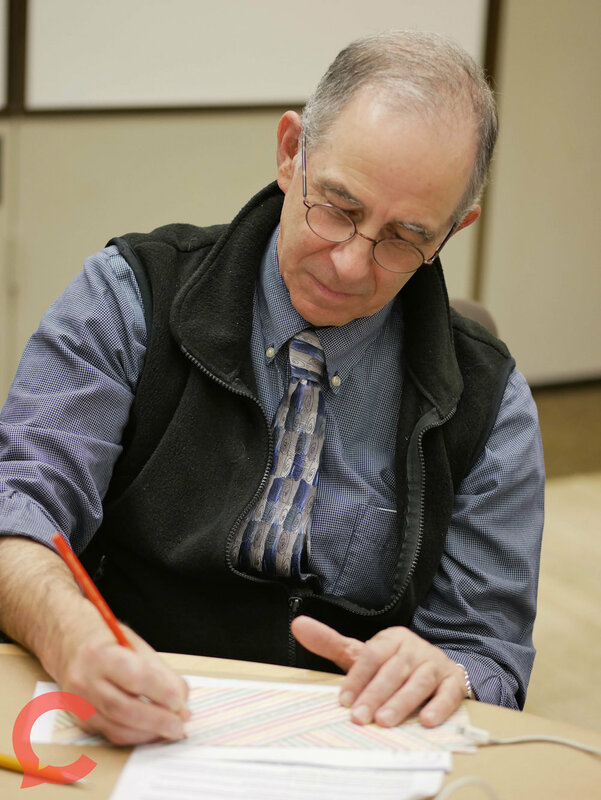 How might we cultivate a culture of reflective practice in our community? Artistic media and methods offer us a broad range of expressive opportunities. 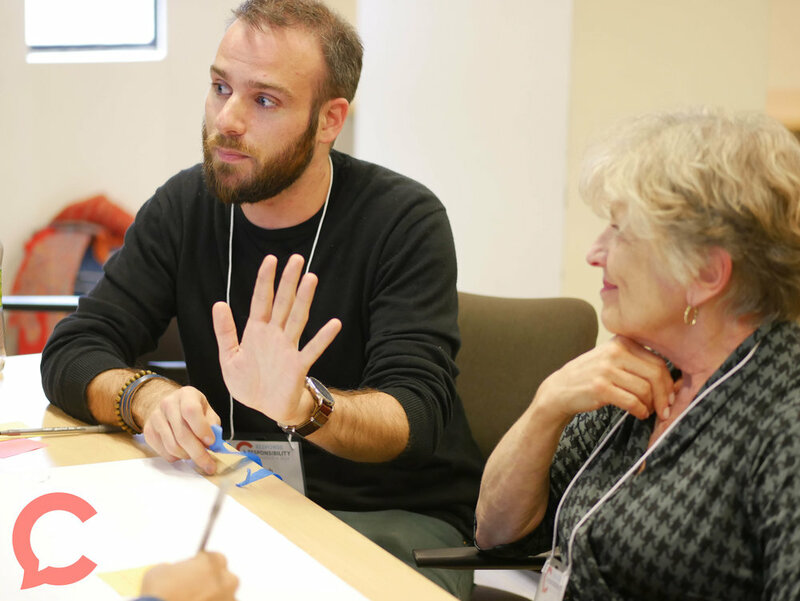 When leveraging the arts we can reach a larger audience; we can also engage and consider a larger community of perspectives when reflecting and designing systems and programs in our work. 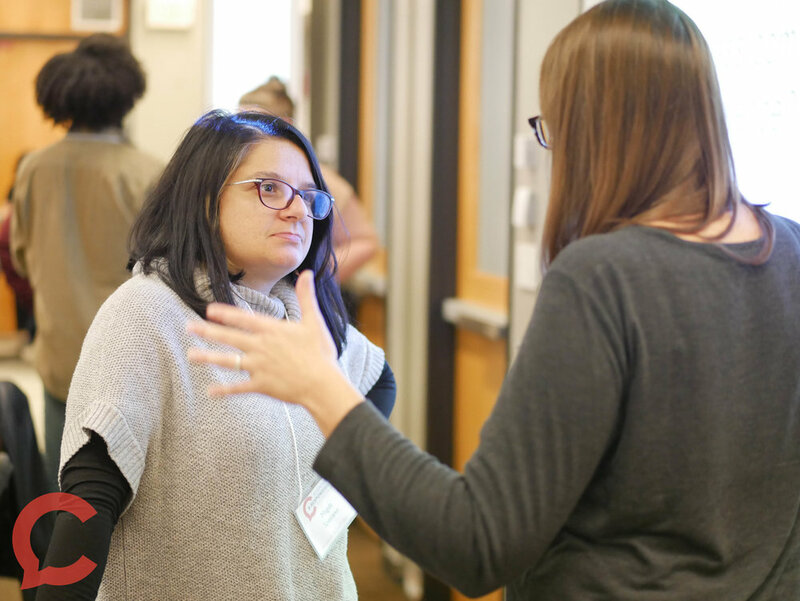 This workshop offers participants time and space to consider how they might cultivate a culture of reflective practice in their community or work settings. Using modes of artistic expression -- 2D, 3D, digital, written, performative etc -- we will explore this challenge.How might expressive languages support you to bring multiple voices to the table? 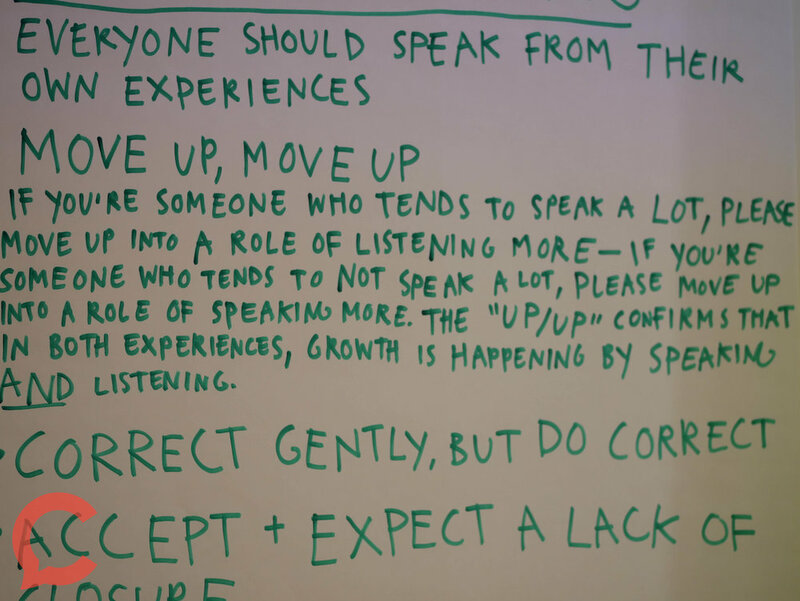 What already established elements of your work culture would support this type of approach? What might be the barriers? What are the possibilities? What are the next steps? How can we utilize Artists to learn about inclusion, diversity and equity? Join staff members from the Access and Leadership Unit from the University of Missouri, (the Division of Inclusion, Diversity and Equity) as they share content from their BackTALK curriculum. 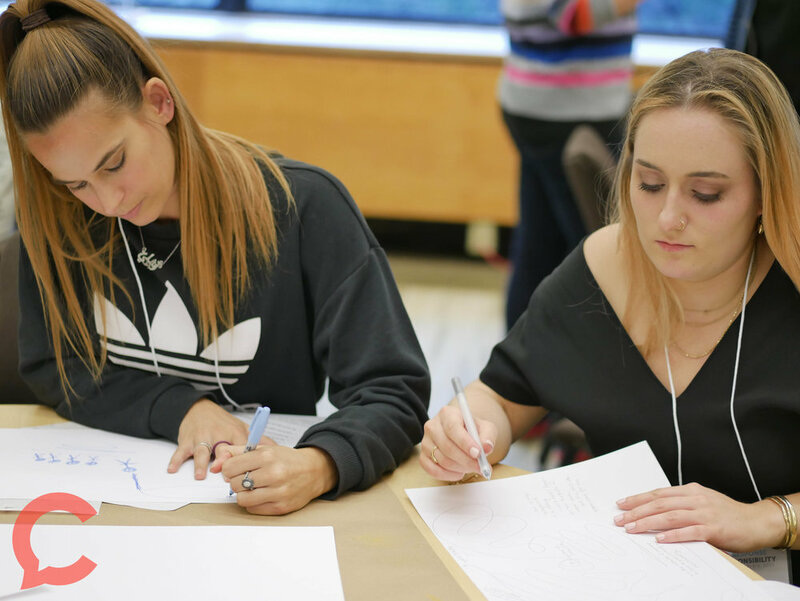 This learning lab will address issues of inclusion, diversity and equity by starting with an artist profile, an example of their work, and in depth analysis of what can be gleaned about that particular social justice topic from the art work. We will utilize Project Zero's Visible Thinking routines to make learning and understanding visible to participants. 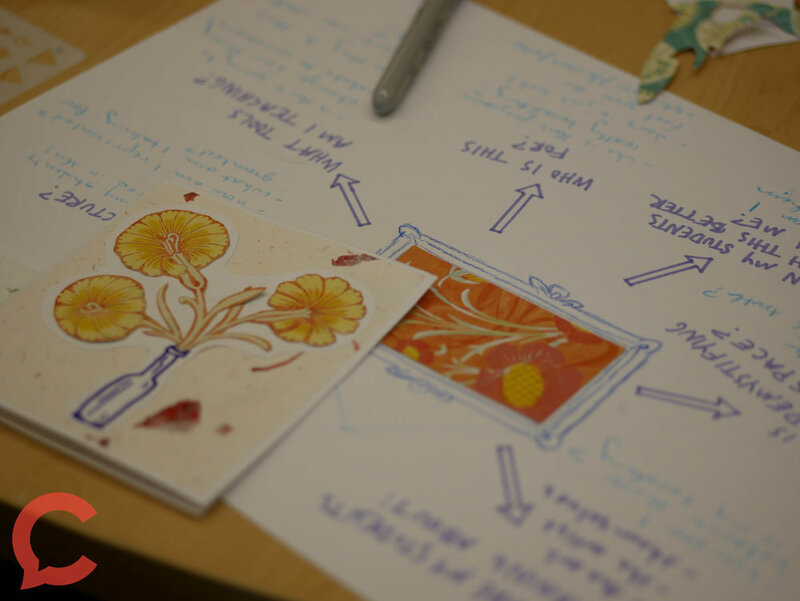 Participants will also be asked to participate in hands on activities inspired by the artists discussed in the lab. 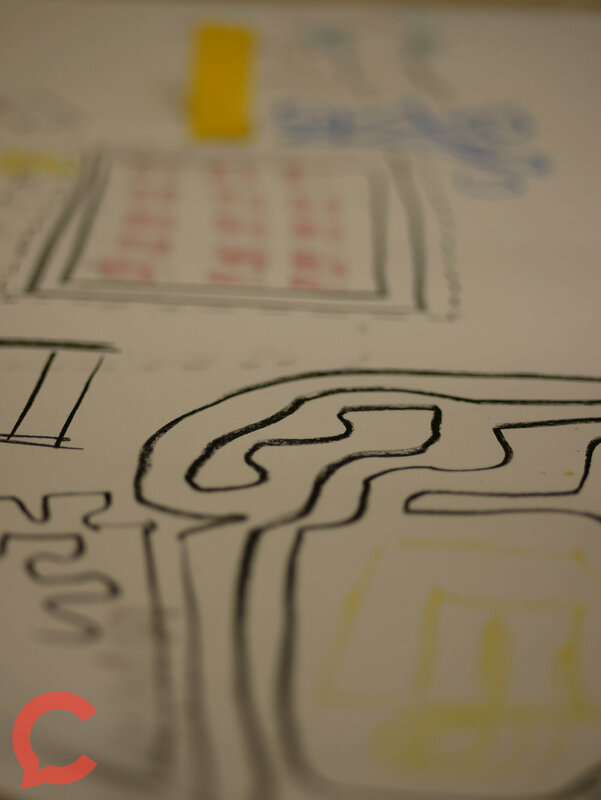 How can arts integrated project based learning play a role in the healing of a city in turmoil? How and why must we connect our communities inside and outside of our cities? 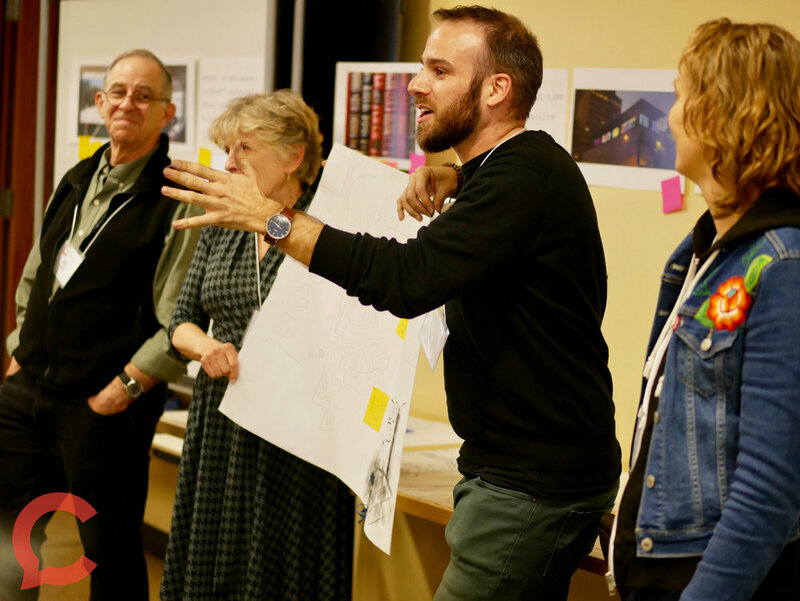 How can we as educators create projects that empower students to step outside of the ivory tower and do more than "study" urban problems? How can an arts integrated approach to education help us move a few inches toward a world in which we would enjoy living?This session will describe the UMBC Kinetic Sculpture Project as an upper level arts-integrated course that partnered with local schools in Baltimore as well as the American Visionary Arts Museum downtown to design, build and race kinetic sculptures from recycled materials. 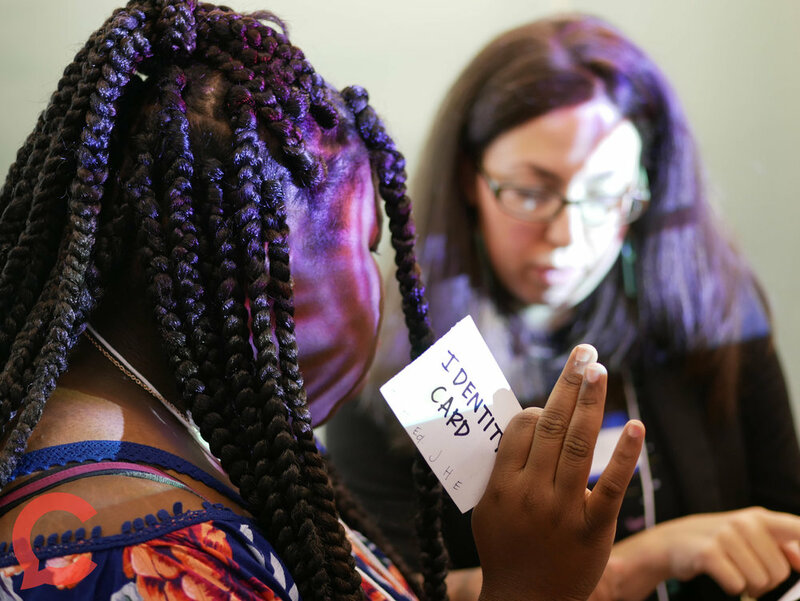 Session participants will bring their experiences with arts integrated STEM (or STEAM) projects to share with each other, and will propose a new project that addresses a pressing social issue in their city. 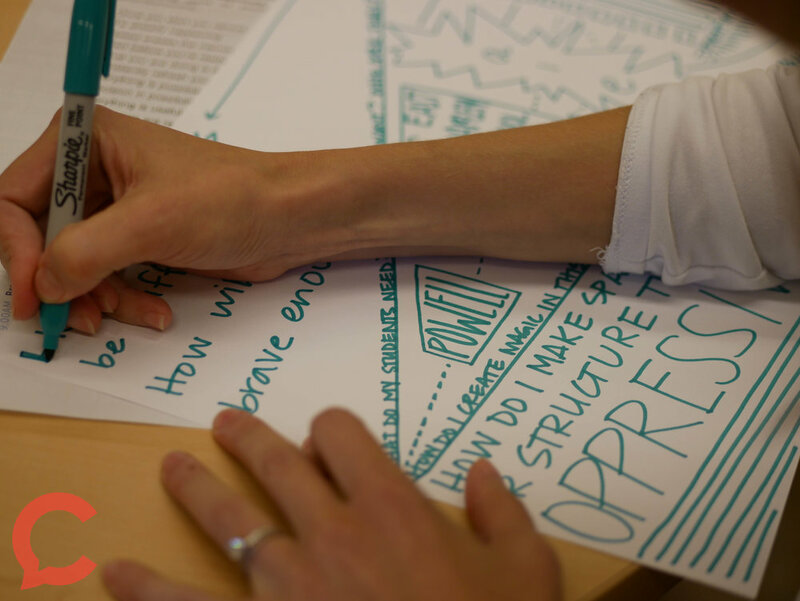 How Do We Rewire the Circuits of Dispossession by Re-Imagining and Re-Positioning Youth as Next Generation Arts Educators, Leaders, and Policy-Makers? 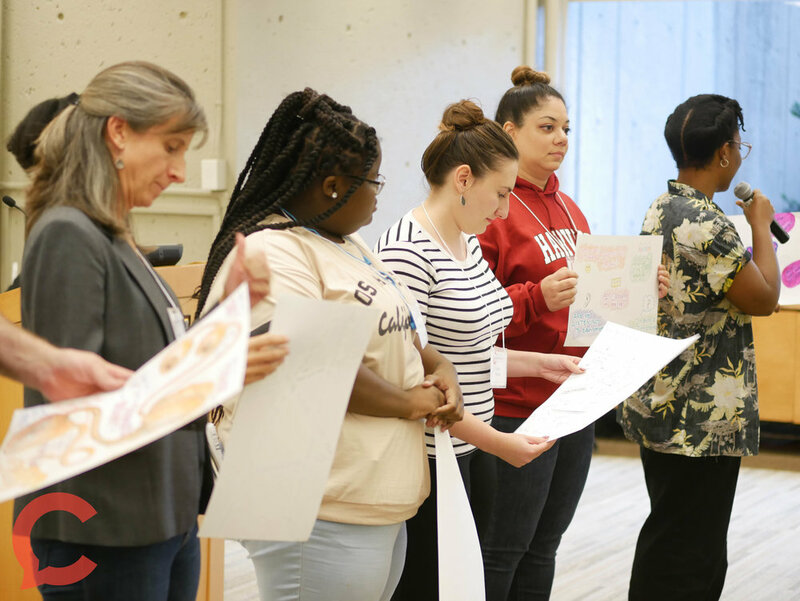 Representatives from Forward Arts and Humanities Amped, two grassroots community organizations located in Baton Rouge, Louisiana, traveled last spring to witness the inter-generational teaching and learning happening in the Andover Bread Loaf program. We came home with a renewed desire to decolonize our youth educational spaces in ways that truly invite young people to step into leadership roles. 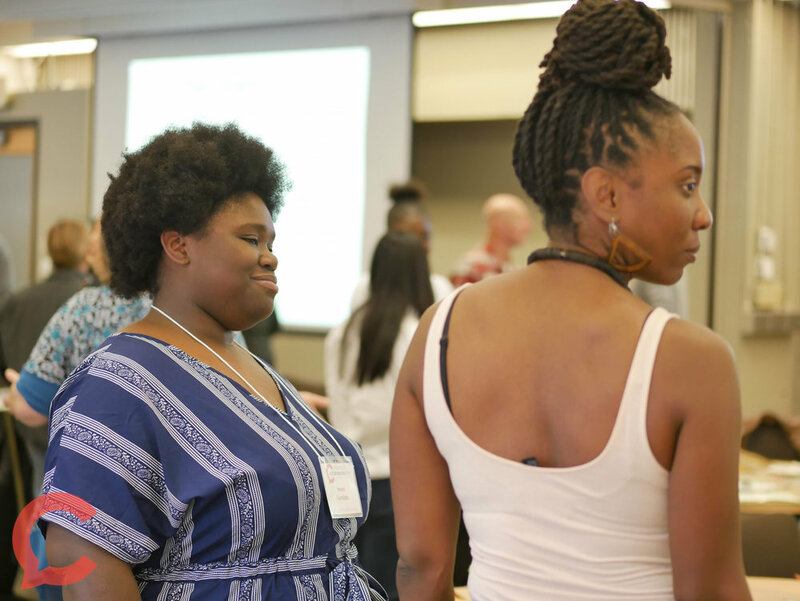 This lab invites participants to work with us to recognize and see beyond the circuits of dispossession and privilege that create structural barriers for youth who have been systematically denied access to equitable participation. 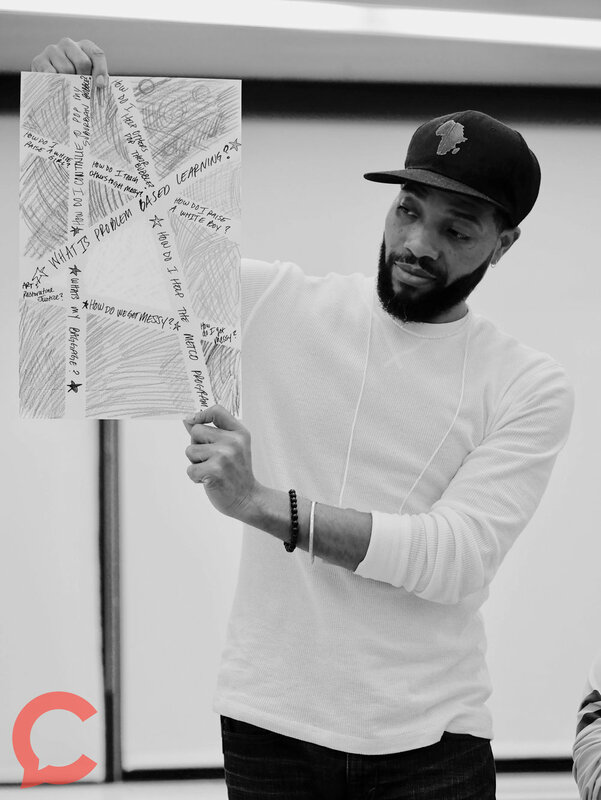 We will use the vocabulary of Image Theater, a Boal-based performance method, to elicit the pragmatic and imaginative wisdom of participants as we make connections to issues of equitable participation across the various institutions that make up the Arts in Education field. 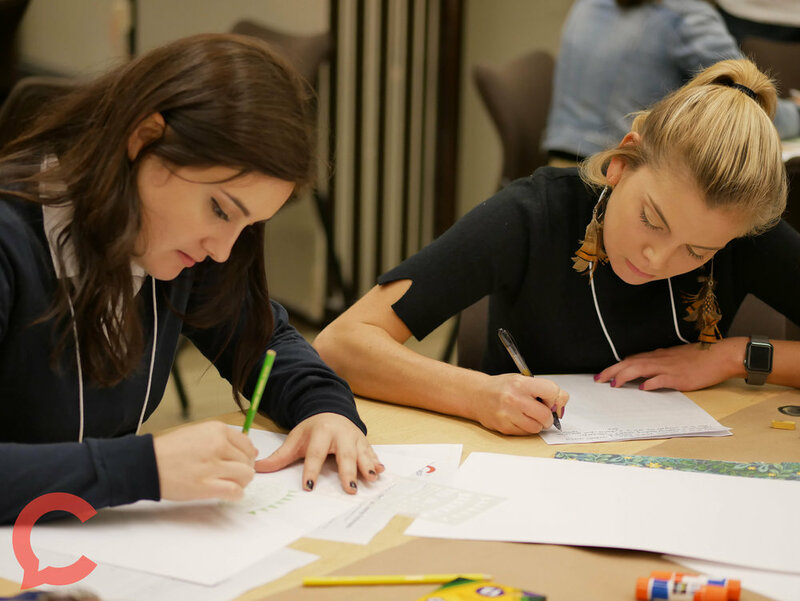 A Reimagined Future: As incarcerated young people are reintegrated into society, the transformative power of art education opportunities must be made readily accessible to them. What does it mean to create a society where all young people have access to the arts and art education and how will we get there? 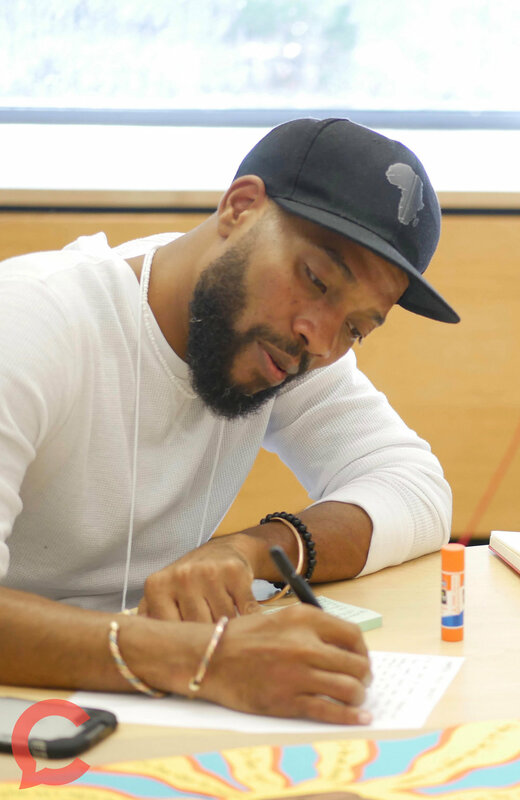 This Lab will be hosted by Art and Resistance Through Education (ARTE), a New York-based community organization that amplifies the voices of young people using the visual arts. Studies have repeatedly show that young people of color in public schools are disproportionately affected by the lack of exposure to the arts in their communities. For this reason, we are interested in mobilizing with and learning from others in order to advocate for funding that will directly impact the lives of young people of color, particularly public school students and formerly incarcerated young people being released back into their communities. We believe that the arts can be used as a healing and restorative tool in the face of injustice and traumatic human rights violations. All young people deserve access to human rights education, to experience culture and art, and to further their leadership within their own communities. 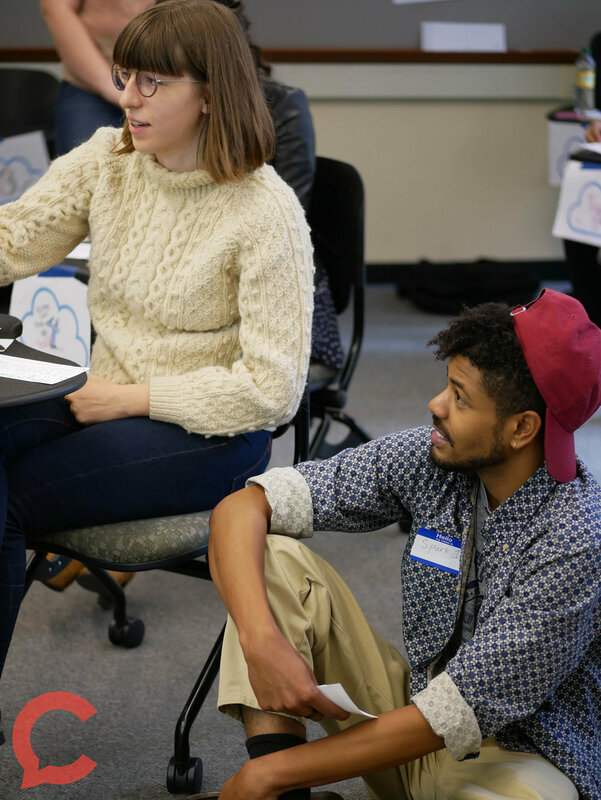 Together, in this Lab, we will explore both questions and discuss the possibilities for a reimagined future, where access to the art education is a reality. 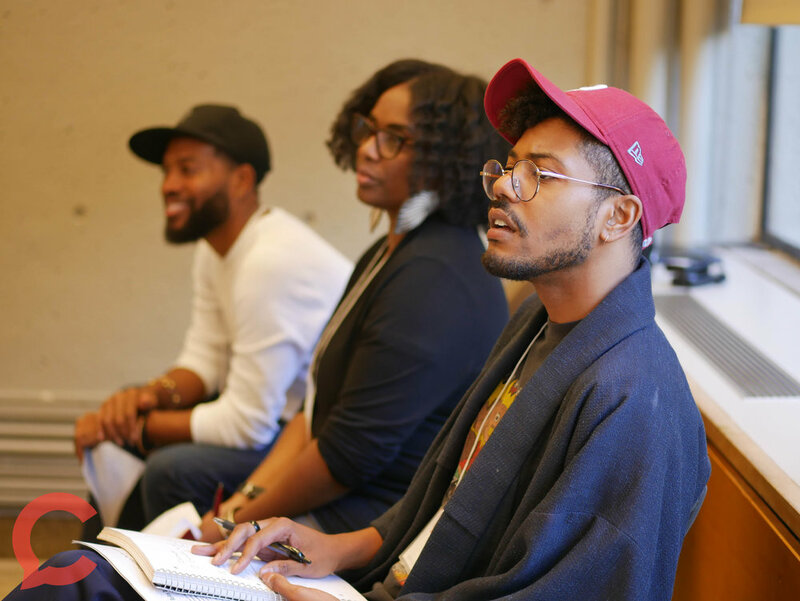 To understand how the arts can be promoted as a critical force in the fight for justice requires a deep understanding of what equitable, artistic collaboration can be in practice. 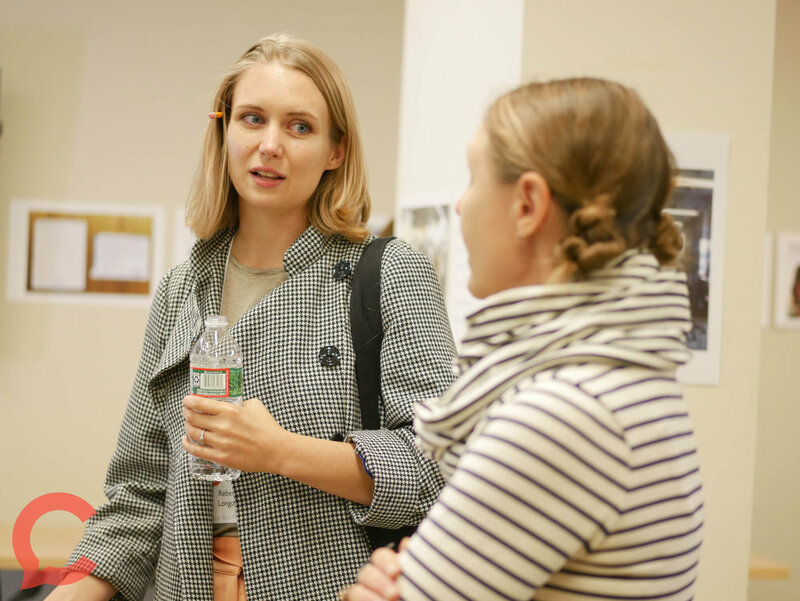 This lab yearns for a deeper dive into the challenges and opportunities that cross-disciplinary and cross-cultural artistic collaborations offer. Participants will discuss, create, devise, and through various forms of collaborations, offer insights into how their artistic training, practices, and backgrounds and their individual and collective cultures inform their modes of creating, aesthetics, values, ways of communicating, and the work they produce together. 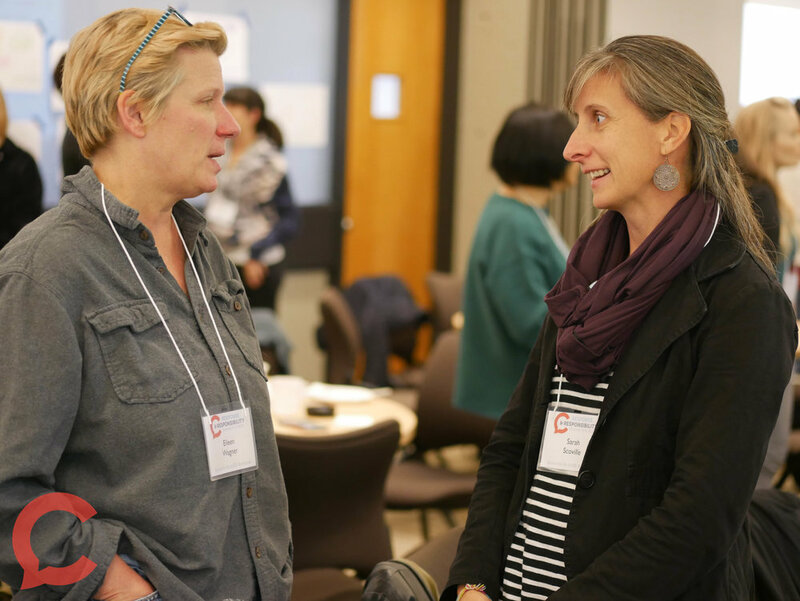 With participants, we hope to start creating a more robust and nuanced way of identifying, discussing, and embracing the challenges and opportunities these types of collaborations provide. This exploration is the beginning of a larger body of work Amanda and Carolyn are creating in investigating the challenges and opportunities within cross-disciplinary and cross-cultural artistic collaborations, which will hopefully be a tool for creating more equity, justice, and inclusion in approaching these types of artistic collaborations. How is institutional whiteness expressed in sounds and smells, ways of moving and stopping (for and by whom), written and unwritten rules, futures and histories? Writing on the lived spatial and bodily experience of whiteness, philosopher Sara Ahmed teases apart the dynamics of invisibility and hypervisibility that shape white spaces. She argues, “Whiteness is only invisible for those who inhabit it, or those who get so used to its inhabitance that they learn not to see it, even when they are not it (see Ahmed, 2004b). Spaces are orientated ‘around’ whiteness, insofar as whiteness is not seen.” One of the conditions of white space then, is a collective turning away from whiteness. Educational institutions (schools universities, museums, and nonprofits) are dominated by white bodies and are often described as white spaces (Voon 2015; U.S. Department of Education 2016). 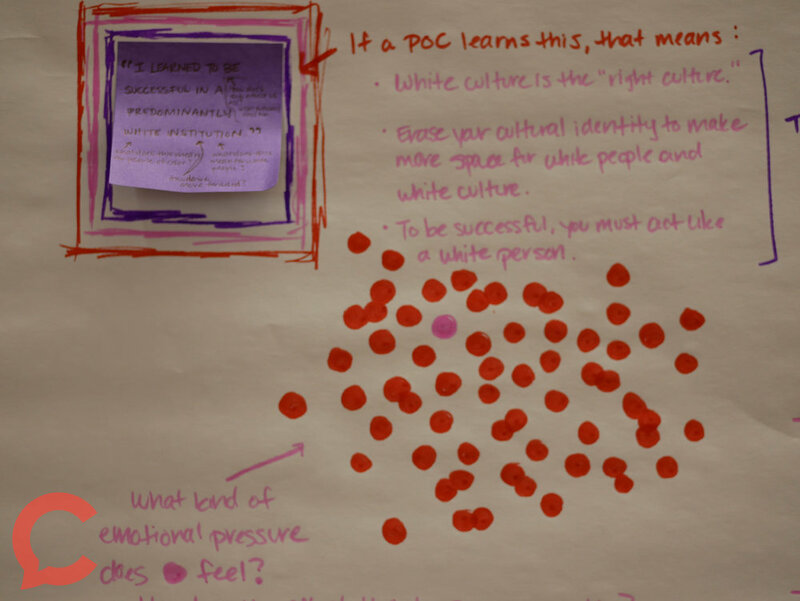 In this Lab, we will use drawing, dialogue, and movement to turn towards whiteness in educational spaces and bear witness to the ways it influences our work as teachers and learners. Working with the personal cartographies of our institutions and a range of mapping practices, we will trace the habits of institutional whiteness and the ways our bodies--stances/shapes/postures--inhabit them. 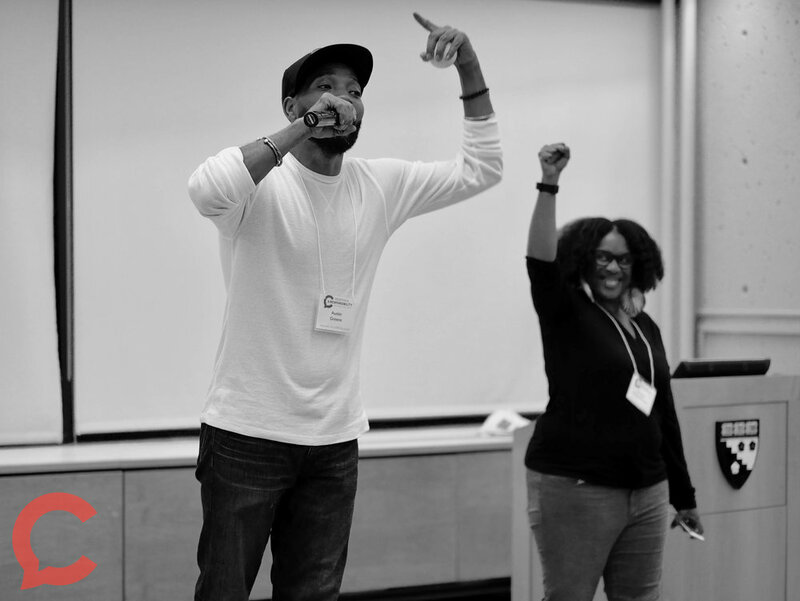 Hip hop pedagogy is an emerging toolset in urban education, particularly in work with boys of color. In this lab, we investigate how various hip hop artists make knowledge claims about sexual interest in their lyrics. Participants will work together to evaluate if and how hip-hop artists were certain, or if the evidence they used is insufficient to support affirmative consent. The lab concludes with collaborative lyrical poem writing about sexual consent. 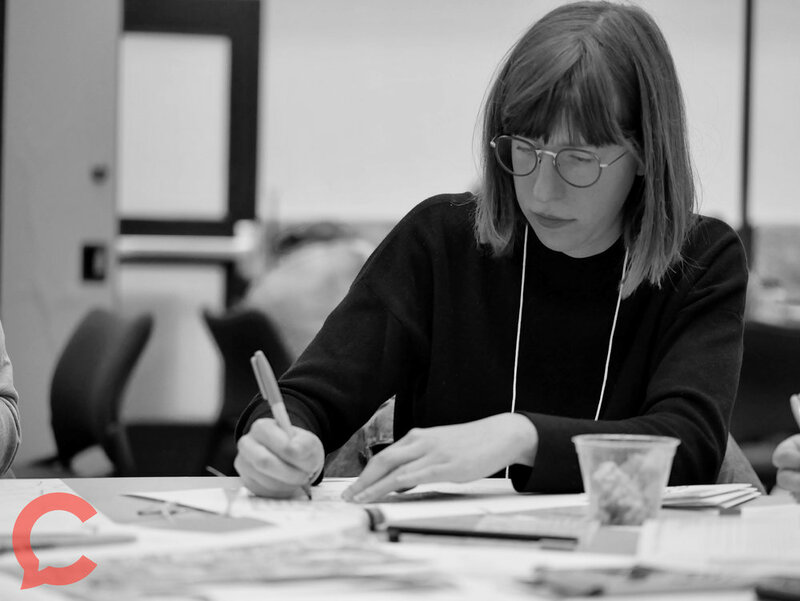 Emily Funkhouser (AiE ‘07) is an artist and educator, exploring the interdisciplinary relationship between the fields of fine arts and social sciences. She is especially interested in how media can be used for expression and advocacy. 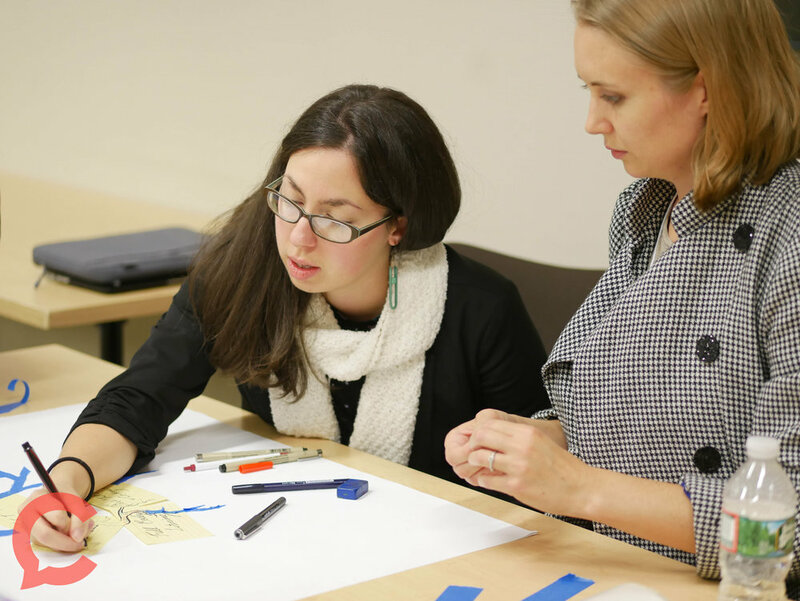 For the past decade, Emily has supported staff development and curriculum design at Google’s childcare centers. Emily lives in San Jose, California, where she maintains a regular studio practice. 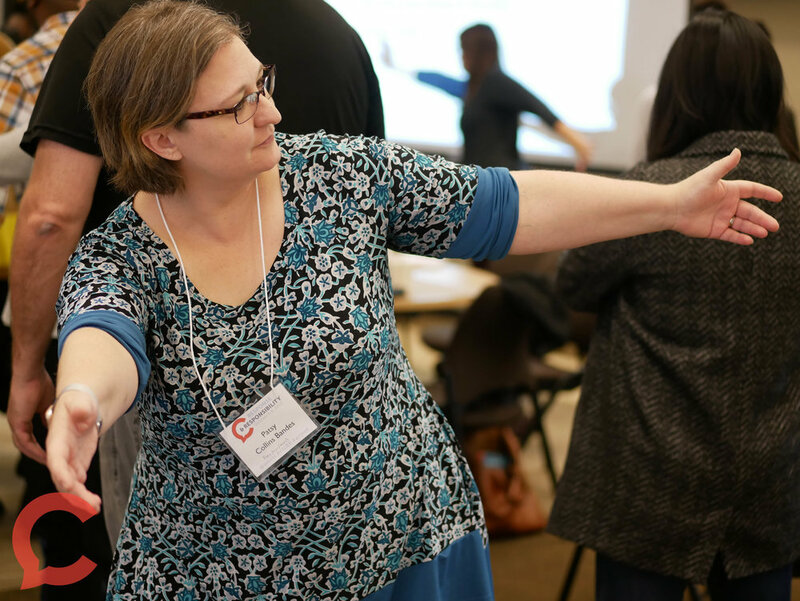 Laura Lochner is dedicated to supporting children's development and inclusionary classroom practices. As the Inclusion Manager at Google’s childcare centers, she supports families and educators whose children have diverse needs. Through learning groups, consultations, workshops and presentations, she advocates for inclusive practices. Laura received her B.S. in Liberal Studies with a Multiple Subject Teaching Credential from Cal Poly, San Luis Obispo, and an M.A. in Organization and Leadership from the University of San Francisco. 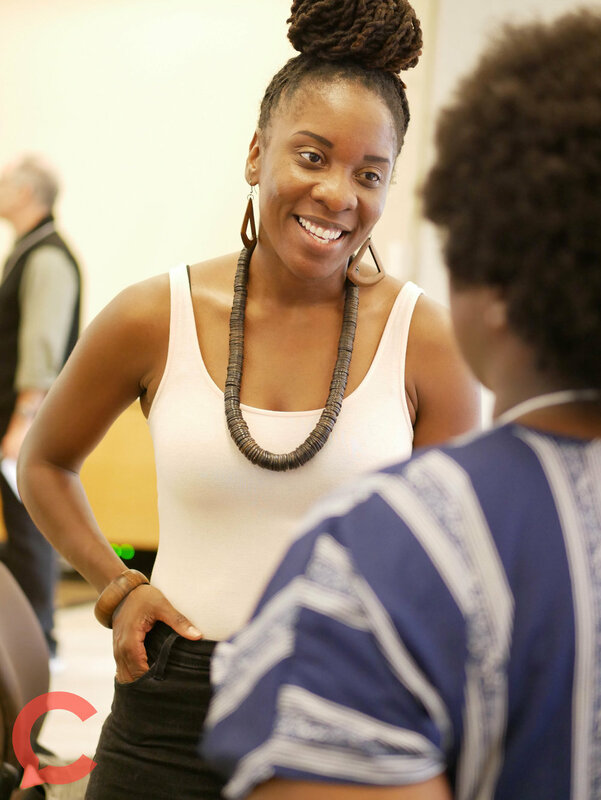 Alyssa Liles-Amponsah is an artist and educator. She is currently an Associate Director of K-12 Programming at the University of Missouri. Dr. NaTashua Davis is an educator and the Executive Director of the Access and Leadership Development Unit at the University of Missouri for the Division of Inclusion, Diversity and Equity. 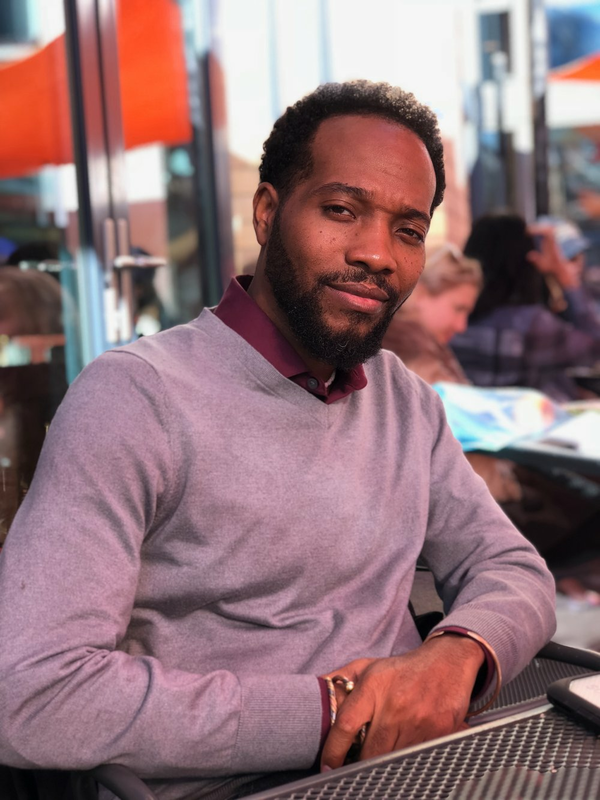 Aaric Doyle-Wright is an artist and Business Specialist with the Access and Leadership Unit at the University of Missouri, for the Division of Inclusion, Diversity and Equity. Steven McAlpine is the Assistant Director of Interdisciplinary Studies at UMBC. 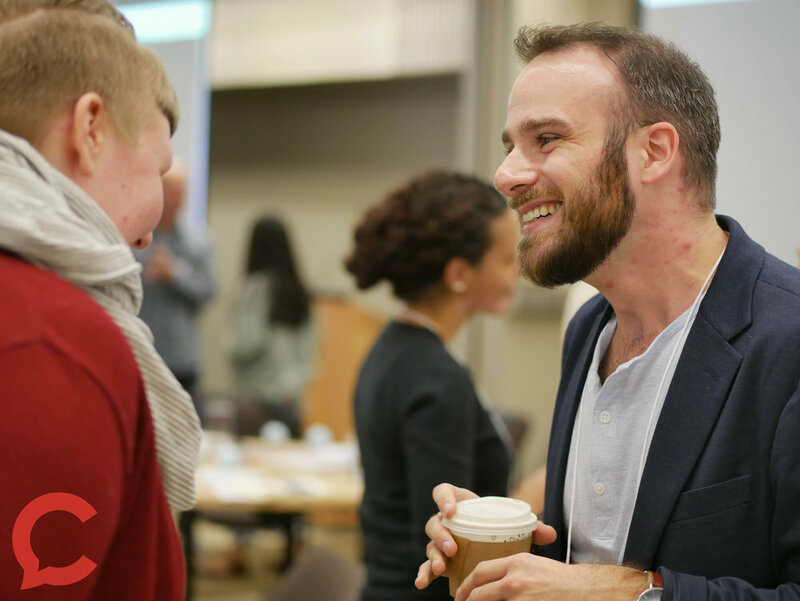 Before UMBC, Steven worked as a researcher and seminar facilitator for the Interdisciplinary Studies Project at Harvard Project Zero. 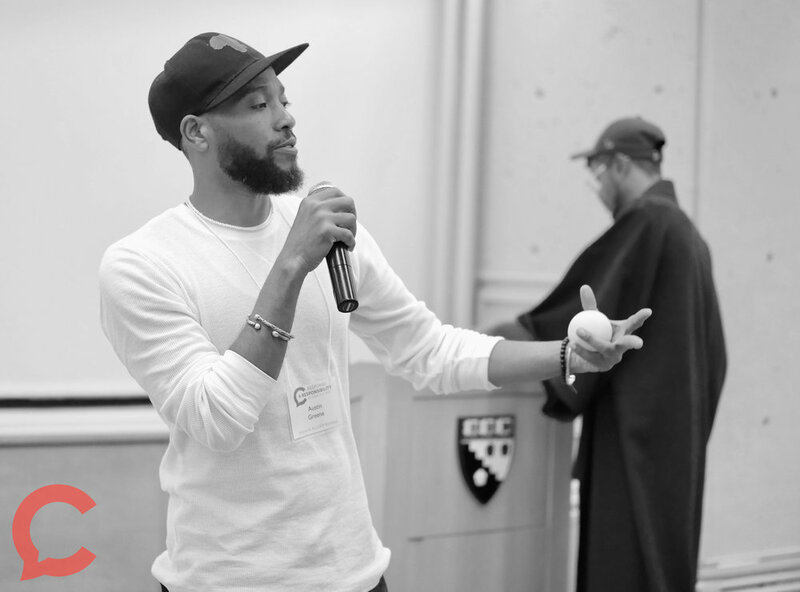 While at Harvard, Steven designed a Teachers Guide for Walden Media’s IMAX film “PULSE: a STOMP Odyssey” and worked as an education consultant for the Boston Arts Academy. 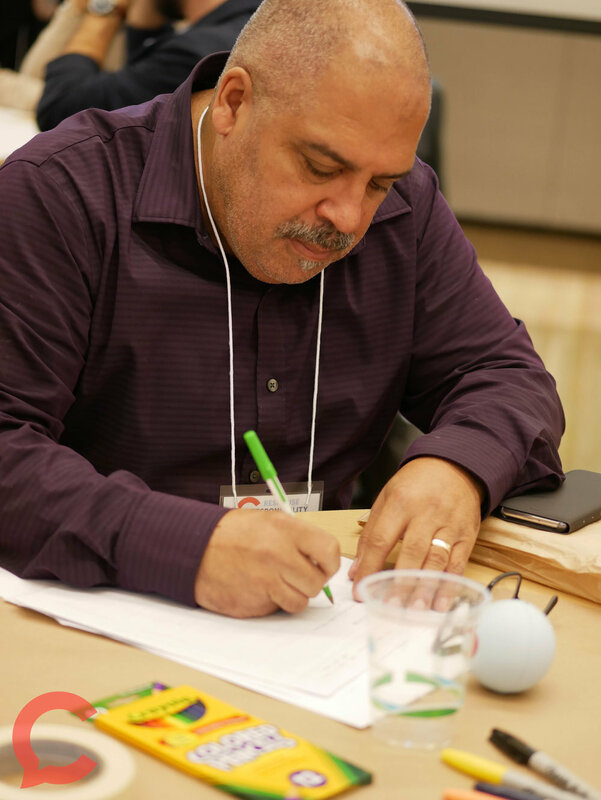 He currently teaches an interdisciplinary project based learning course, INDS 430 Kinetic Sculpture Project, funded in part by a Breaking Ground grant. Steven earned his B.A. from Dartmouth College and his Ed. M. from the Harvard Graduate School of Education. Amaryllis Lopez is a community organizer and poet whose work explores race, gender, and Afro-Latinx identity. 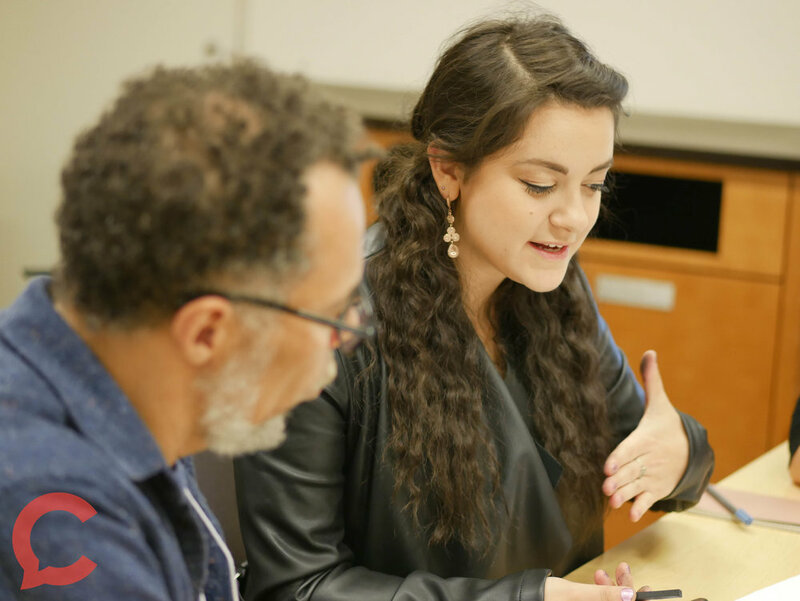 Lopez discovered her passion for poetry through the Andover Bread Loaf writing program where she has been a Writing Leader for the past 7 years. Amaryllis is the Executive Assistant for the art and social justice Lawrence-based 501(c)(3) organization, Elevated Thought. 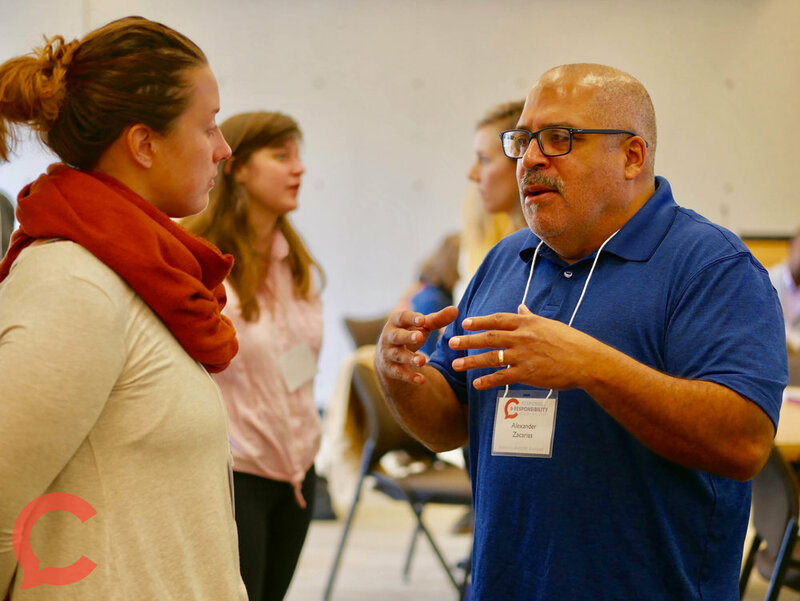 Lopez also serves as the Co-Youth Coordinator for the Next Generation Leadership Network under the Ford Foundation's Youth and Opportunity Learning grant. Amaryllis was born and raised in Lawrence, MA. She is now entering her third year at Bridgewater State University studying English and Latin American and Caribbean Studies. James Mora is a young poet and youth leader based in Lawrence, MA. His work has been in literacy, advocacy, and educational justice. Anna West is a educator and organizer of socially-engaged youth writing and research in the HumanitiesAmped program. Anna founded WordPlay in Baton Rouge (now Forward Arts); she co-founded Louder than a Bomb, the country’s largest youth poetry slam festival and Mass LEAP, a literary education and performance collective. She holds a B.A. in creative writingfrom Columbia College Chicago, a M.Ed. from HGSE, and a PhD in English Education from Louisiana State University. Desireé Dallagiacomo is a poet, performer, and educator. She is the program director and teaching artist at Forward Arts, a youth spoken word and social justice non-profit in Baton Rouge, Louisiana. She has taught and performed across the USA, Canada, & Australia— being a guest speaker, teacher, and performer at more than 70 universities worldwide. She is a Pushcart Prize nominee and her first full-length collection of poetry is forthcoming from Button Poetry, Spring 2019. Tareil George is an eleventh grade Writing Leader and critical researcher in the Humanities Amped program at McKinley Senior High School. She is working hard to graduate with the highest GPA in her class and to make her family proud. She was selected to be a Humanities Amped 2018 ambassador for her leadership and dedication. Tareil plans to attend Southern University and earn a PhD. Imani Sundiata is a sophomore at Louisiana State University. 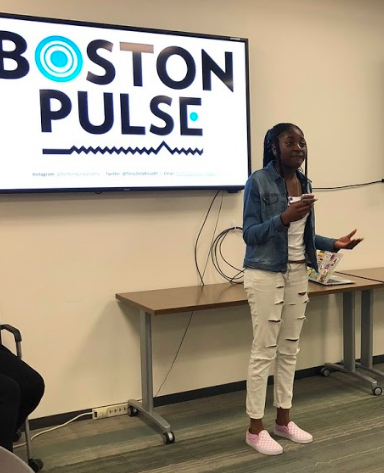 Imani’s one true passion is spoken word poetry.She assisted her team in 2017 to win the international youth poetry slam festival, Brave New Voices. Studying to become a psychologist, she believes that good mental health begins at a young age. She hopes to create a specialized art therapy dealing in spoken word one day to mix her two loves together. Marissa Gutiérrez-Vicario is the Founder and Executive Director of Art and Resistance Through Education (ARTE). As a committed human rights activist, artist, educator, and advocate for youth, Marissa launched ARTE in 2013 to help young people amplify their voices and organize for human rights change in their communities through the arts. Marissa holds an M.P.A. from the Wagner School of Public Service at New York University, and an Ed.M. from the Harvard Graduate School of Education. Currently, Marissa serves as an Adjunct Lecturer at the City College of New York in the Art Education Department. Carolyn Ho is a musician, theatre specialist, and a lover of the visual arts. She is interested in the interdisciplinary learning platform the arts can provide, especially in K-12 settings. She is passionate about evoking change in educational policy through the Arts in East Asia. Carolyn holds an Ed.M. from the Harvard Graduate School of Education and has been working with Project Zero’s Agency by Design, specifically on the Early Childhood in the Making project. 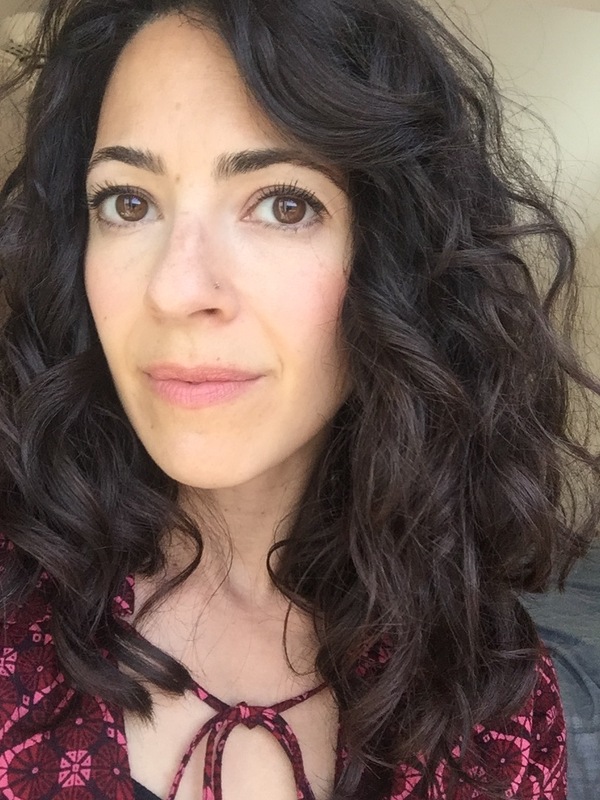 Jessica Hamlin is an artist educator and Visiting Assistant Professor of Art + Education at the Steinhardt School for Culture, Education, and Human Development at New York University. Vivianne A. Njoku is a multi-media artist, educator and activist working in school, university, out-of-school, and nonprofit spaces. 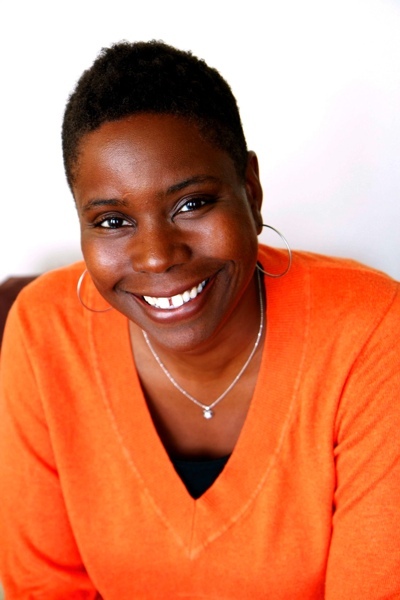 She is currently the Educational Programs Director at Willie Mae Rock Camp for Girls and founder of SHIFT. 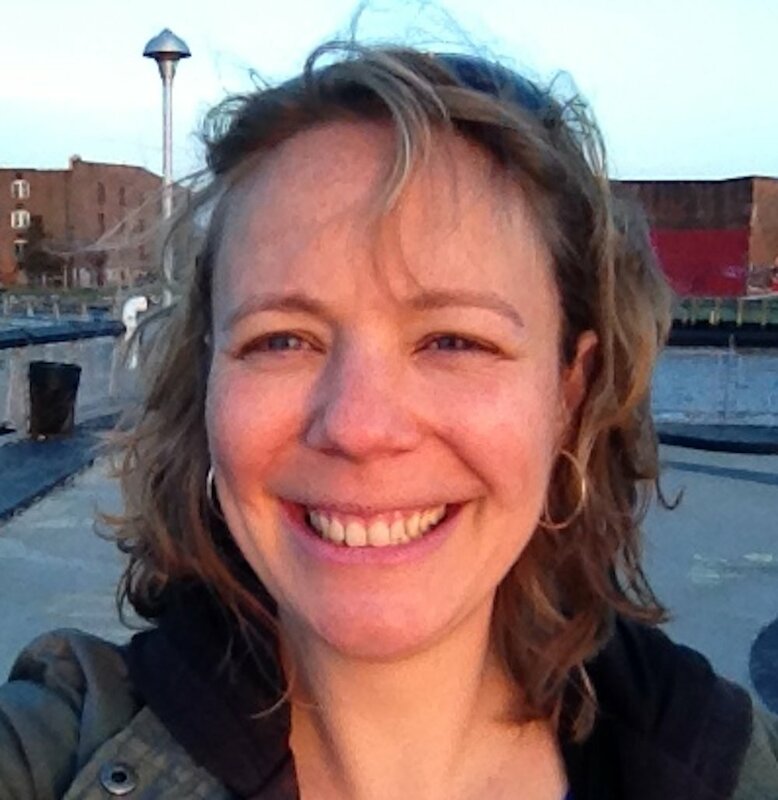 Victoria Restler, is an interdisciplinary artist, educator and Assistant Professor of Educational Studies at Rhode Island College where she also directs the Youth Development Master’s Program. Ashley N. Woodson is a mother, sister, daughter and counterstoryteller. Inspired by principles of critical race theory, she researches the possibilities of Black kids’ civic imaginations. She is an Assistant Professor of Education at the University of Missouri - Columbia, and Faculty Fellow for Community Engagement in the Office of Inclusion, Diversity and Equity. Please click here for slides. Please click here for Prezi presentation.